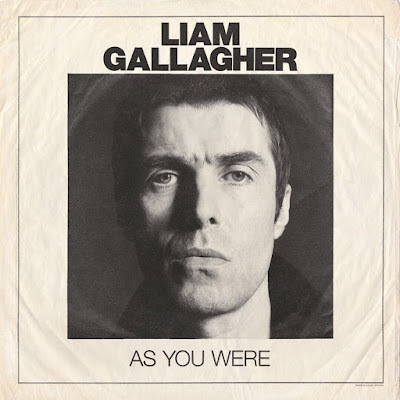 Liam Gallagher continues to poke fun at brother Noel and his new scissors-playing bandmate. Earlier today on Twitter he requested a potato-peeling volunteer for his secret Absolute Radio show which took place this evening in Bethnal Green. Ask the internet and ye shall receive! Tons of fans -- even ex-Oasis guitarist Paul Arthurs (aka Bonehead) -- volunteered to show up to do the honors. But it was ONE brave man equipped with the goods and the skillz who took the challenge to heart and put his money where his mouth was. UPDATE: The potato peeler has been identified as the mighty Craig McKenna. True hero!